SCOTTSDALE, AZ – January 23, 2014 – Synergy Solutions, Inc., a premier provider of outsourced customer contact solutions, is expanding the company’s footprint in Arizona by expanding their contact center capacity. Synergy’s corporate headquarters are in Phoenix and the company has maintained contact centers in the Phoenix area since it started operations in 1999. To meet the needs of its current and future clients, the company recently leased the adjacent space to its current thriving center in Scottsdale, AZ and now occupies the entire building. The build out of this site is in process and expected to be completed in phases with the first phase ready by the end of January. Synergy has decided to expand in Scottsdale because of the strong labor pool, particularly for bi-lingual employees and seasoned business-to-business agents. “We wanted to offer an expanded suite of solutions, with great accessibility for our west coast clients. Another benefit is that local capacity allows for hands on engagement from our Phoenix based leadership team” said Lori Fentem, President and Founder of Synergy Solutions. The new capacity is expected to create approximately 300 new local jobs when completed and Synergy expects to hire 100 new Customer Contact Representatives by February 1st to service clients from this new space. The expansion is being driven by market demand for Synergy’s services including solutions offered through its recent absorption of Phoenix based business-to-business marketing firm, B2B Lead Machine. 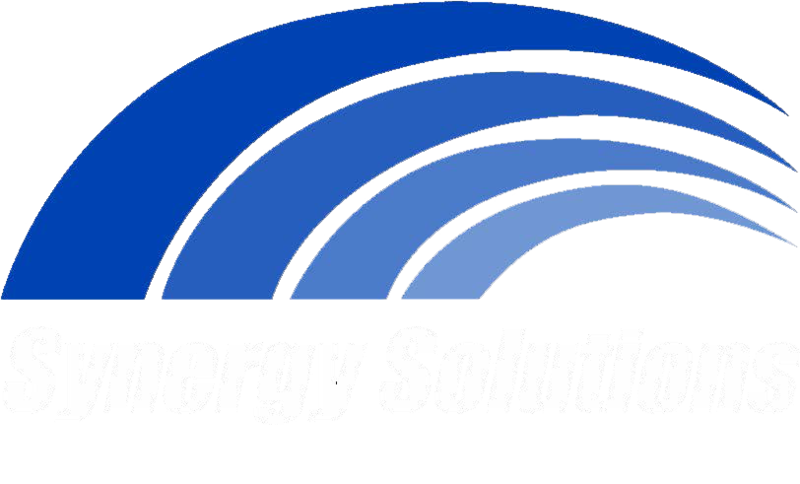 Synergy Solutions offers full service customer contact solutions that include sales and service across a multitude of industries for many of the nation’s leading brands. Synergy Solutions, Inc., headquartered in Phoenix, AZ, specializes in providing innovative customer contact solutions on behalf of Fortune 500 companies and fast growth entrepreneurial firms in a variety of industries. Synergy Solutions utilizes proven acquisition, care and retention techniques to solidify and expand customer relationships through the use of intelligent people and emerging technology. Synergy Solutions has operations in Phoenix, AZ; Scottsdale, AZ; Bemidji, MN; and Pensacola, FL.